An Taoiseach Leo Varadkar T.D. 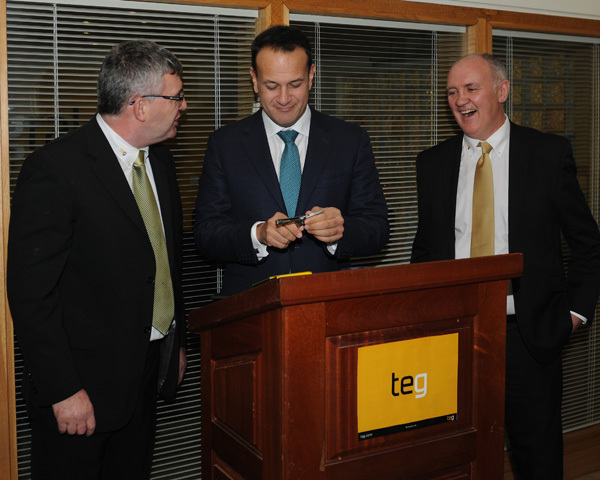 officially opened the R&D facility at TEG’s global headquarters in Mullingar, Ireland today where 40 new jobs will be created. An additional 30 highly skilled jobs in sales, materials, engineering, manufacturing and quality functions have already been put in place at the facility. 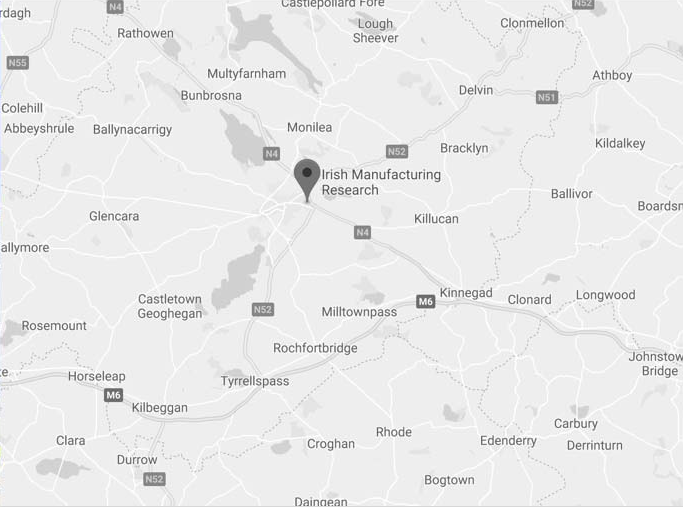 Irish owned TEG supplies bespoke engineered solutions to aviation, biopharmaceutical and pharmaceutical customers in 36 countries. The new products and manufacturing techniques currently under development at its R&D facility will lead to the creation of 40 jobs in the next 2-3 years. “TEG is exactly the type of innovative, dynamic, and community focussed company that we need in Ireland as we look to build on the economic progress we have made over the last number of years. I’d like to congratulate everyone who have contributed to the company’s success. 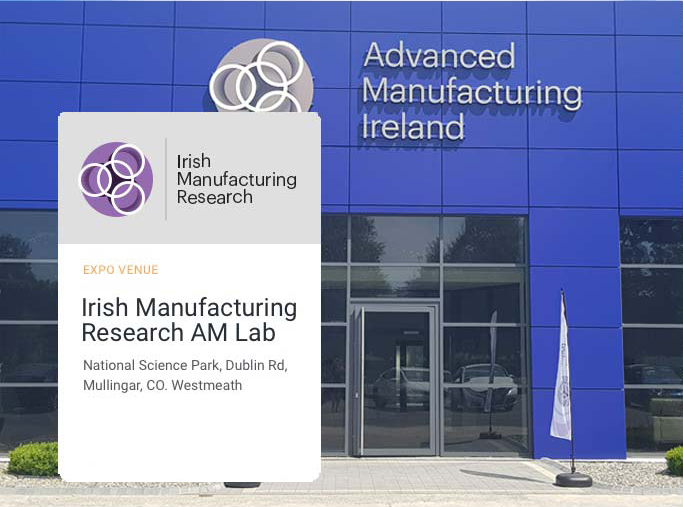 The 40 jobs being announced today, and the official opening of your R&D building is great news for Mullingar. TEG holds DOA, POA and Part 145 approvals from the European Aviation Safety Agency and the Irish Aviation Authority. This authorises the company to design, manufacture and repair parts for passenger carrying aircraft. The TEG team has established a well-earned reputation for the fast delivery of EASA Form 1 approved aircraft parts to the aviation industry. The company is also recognised as the global leader in the supply of dedicated parts washer racks to the biopharmaceutical industry. These racks ensure the consistent cleaning of parts used in the manufacture of complex drugs. In 2003 TEG commenced business, designing and manufacturing tooling for packaging tablets into blister packs for the pharmaceutical industry. The NG Feeder has proven highly popular with customers because it achieves high productivity rates for new product introductions.